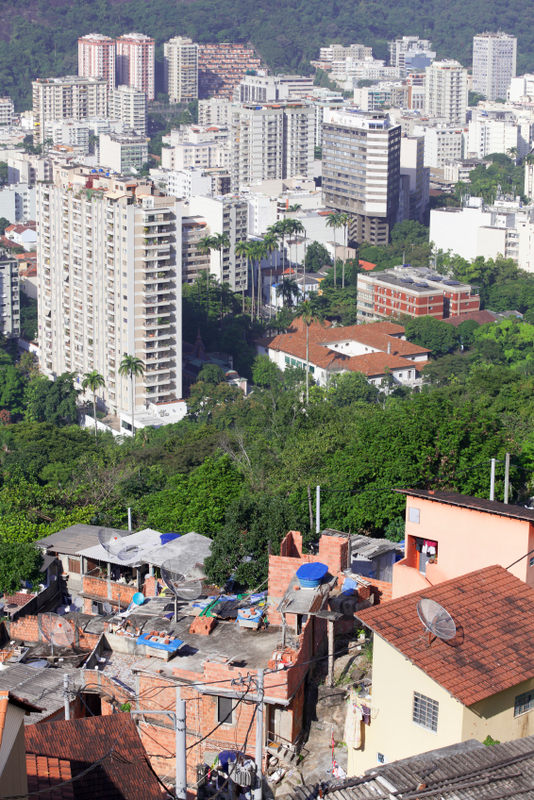 “For a long time, Brazil was known as a racial democracy with little discrimination, but social science research in recent decades has shown that view was way off," says economist Andy Francis. “Critics of affirmative action policies often argue that making it easier for people to get into college lowers their incentive to try hard academically. That argument doesn’t stand up to our data,” says Andrew Francis, an economist at Emory University and co-author of the study. Affirmative action has been in place for decades in the United States, but it remains controversial, especially in regards to higher education. Some states have even taken steps to weaken the policy, which does not include racial quotas. Boys playing soccer in a slum in Rio de Janeiro, a city of extreme poverty and wealth and the host of the 2016 Olympics. Brazil offers a diverse and vibrant environment to study how incentives affect education and race. The country’s status as a rising star on the world stage was boosted by its winning bid to host the 2016 Olympics. 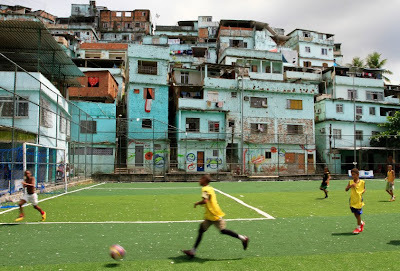 "Brazil is a country of stark contrasts." “Based on our analysis of those factors, there was no evidence that students reduced their efforts due to racial quotas,” Francis says.